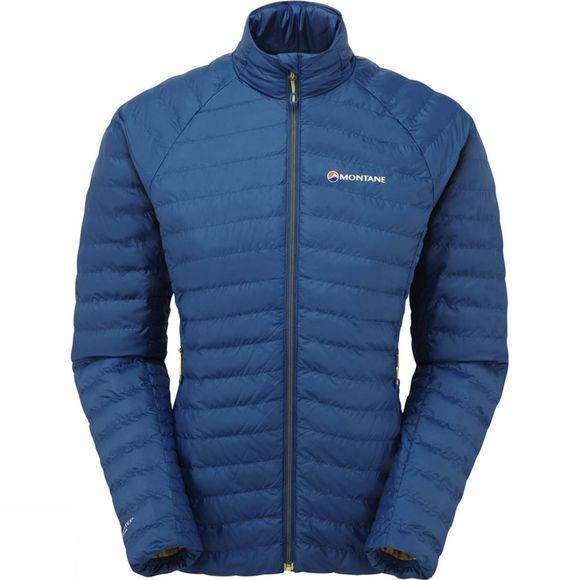 The Phoenix Micro Jacket harnesses innovative PrimaLoft ThermoPlume synthetic insulation. 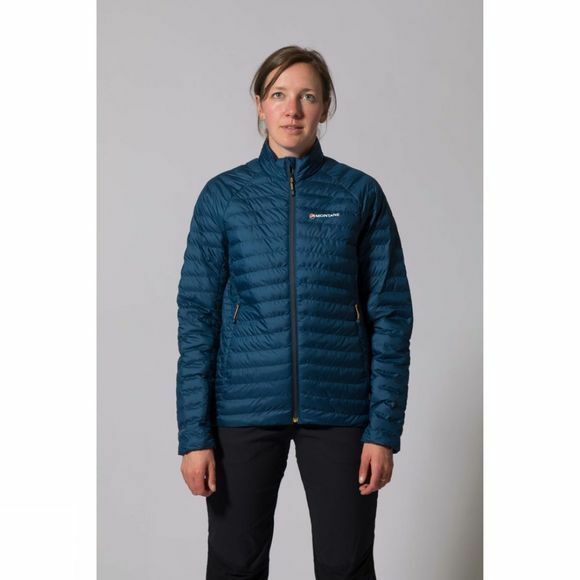 Super lightweight, with sleek features and delivering reliable warmth even in wet weather, it can be used either as a mid-layer in cold conditions or as a stand-alone outer. In Active Mountain Fit - close-fitting for fast-paced activities.